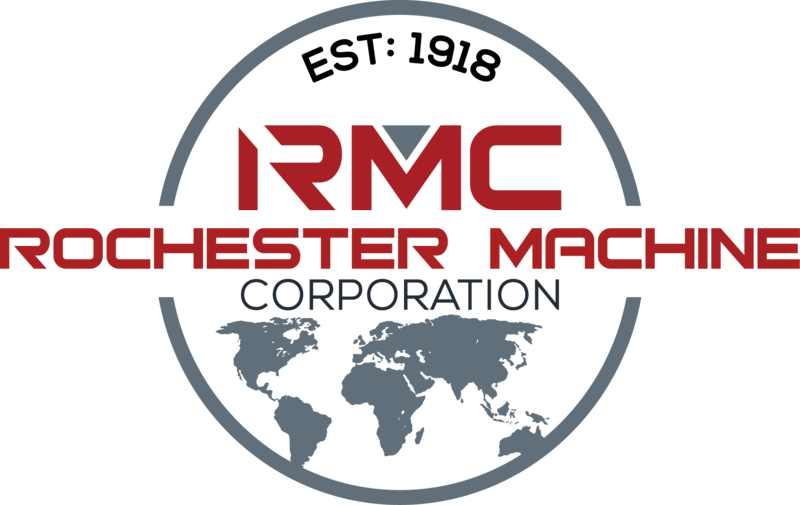 Rochester Machine Corporation is an industry leader in contract job shop manufacturing that hires highly perceptive, talented and self motivated people who share a desire to grow and stand out as individuals, while providing valued contributions to a team-oriented environment. 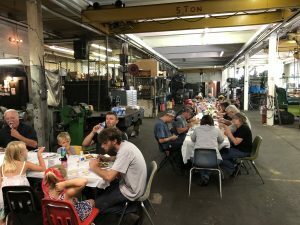 We are an equal opportunity employer offering a wide range of employment opportunities such as laborer, machinists, machine programmers, welders, fitters, assembly, estimating, managerial and clerical positions. We are currently hiring all positions. Please fill out and submit the form below for consideration. Make sure to fill in what position you are applying for.